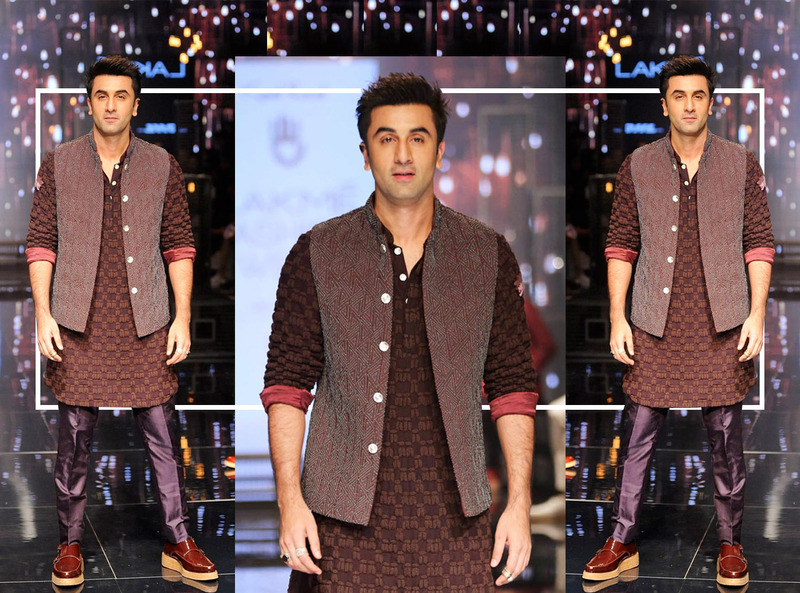 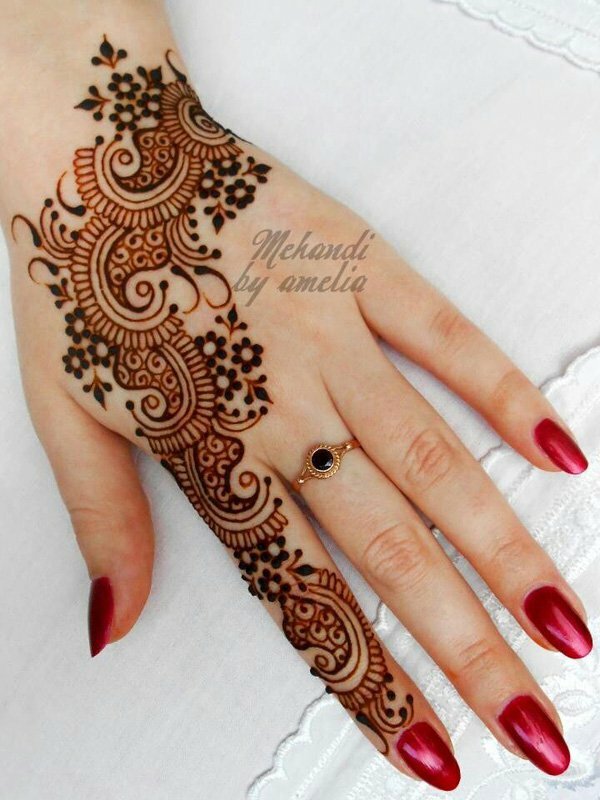 Mehndi is essential both culturally and religiously whether it’s wedding, engagement , nikah, eid ul fitr or eid ul adha therefore I came up with my new post new style eid ul adha mehndi design 2017 look book. 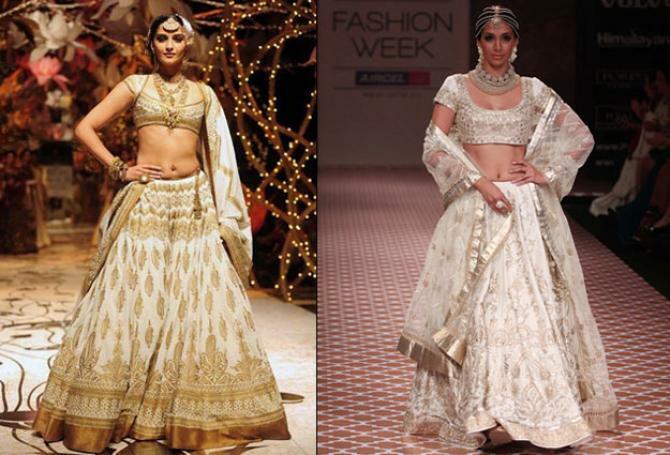 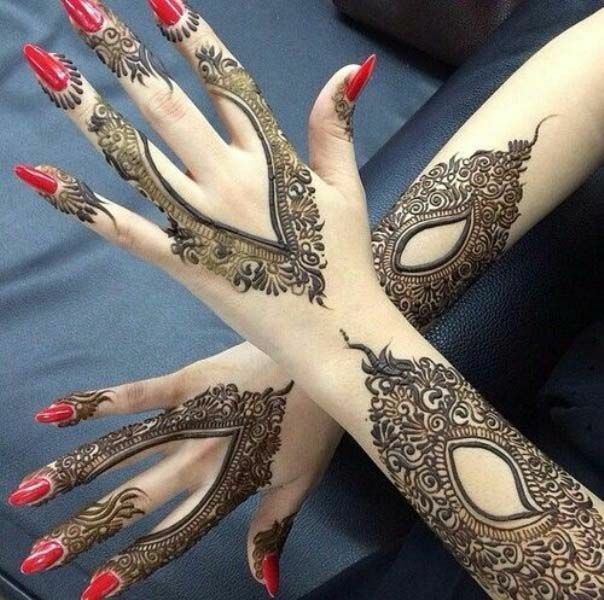 By tuning in to this henna design look book you will get latest mehndi designs 2017 for eid ul azha or other occasions that are given by different mehndi designers. 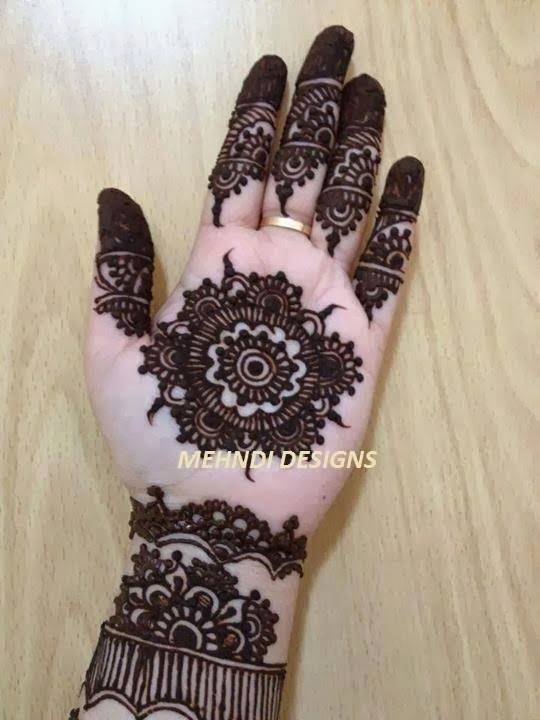 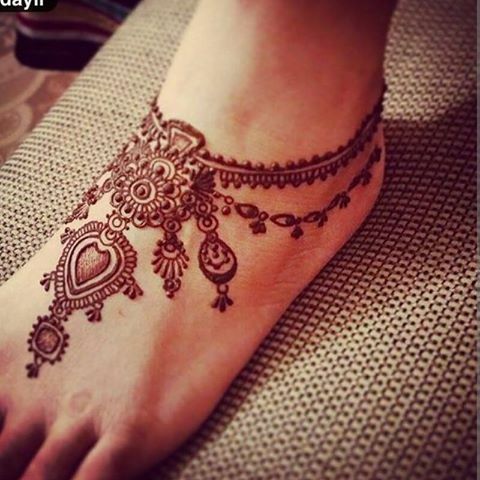 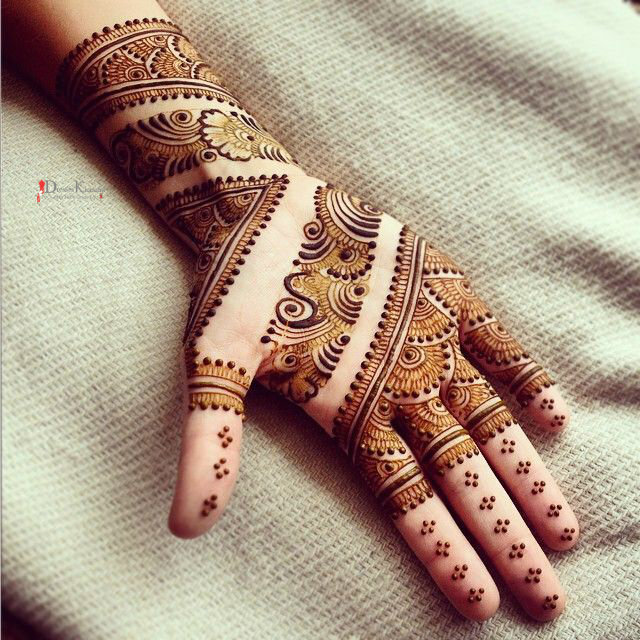 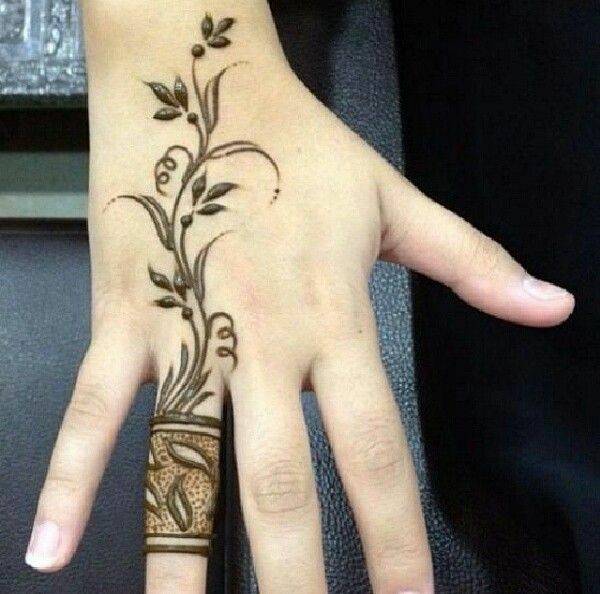 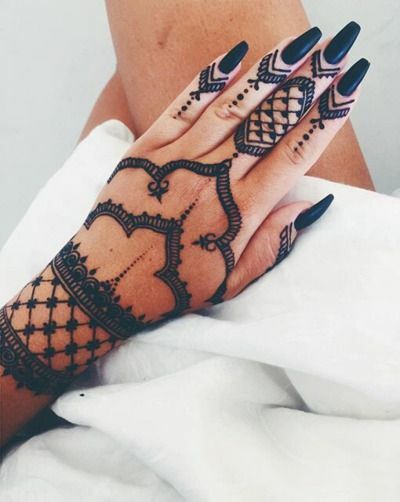 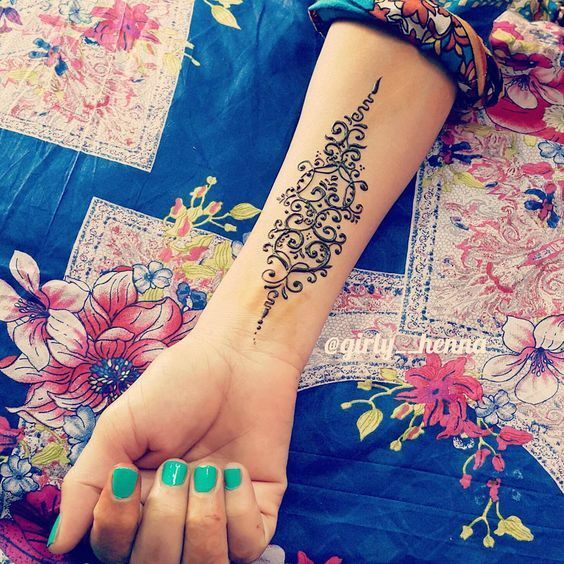 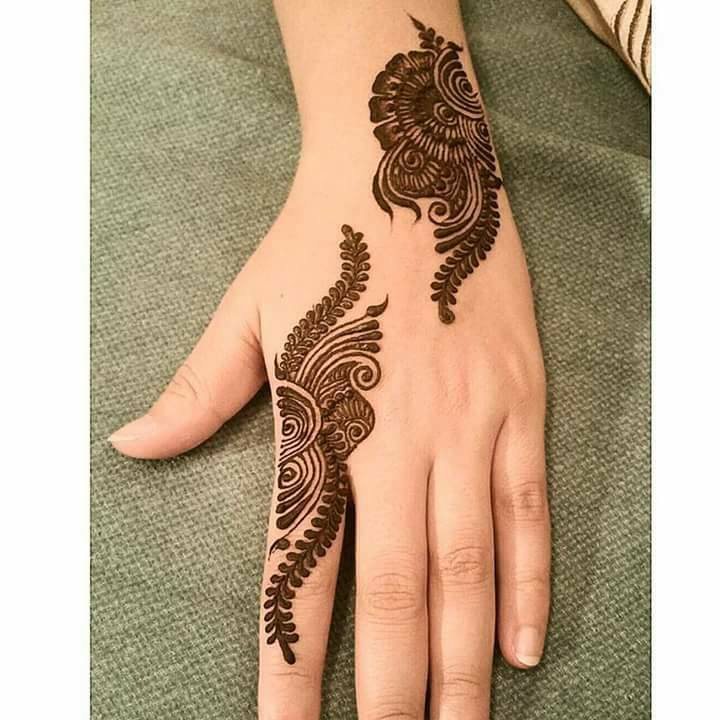 In addition you will find new style Pakistani, Indian and Arabic henna designs and how to apply simple easy mehndi design videos that will help you to apply super gorgeous henna tattoo this eid so stay tune to this post for more about eid henna designs. 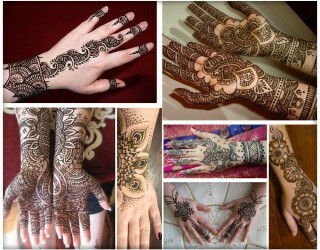 There are as many styles to apply mehndi as you think but technically speaking each culture brings it’s one style whether clothing, food, traditions and customs same is the case for mehndi or henna designs therefore I have listed here latest new styles of henna but remember the essence of mehndi or henna tattoo remains the same that is decoration of different body parts be it hands, feet, arms, wrist, upper arms, shoulders, neck or others. 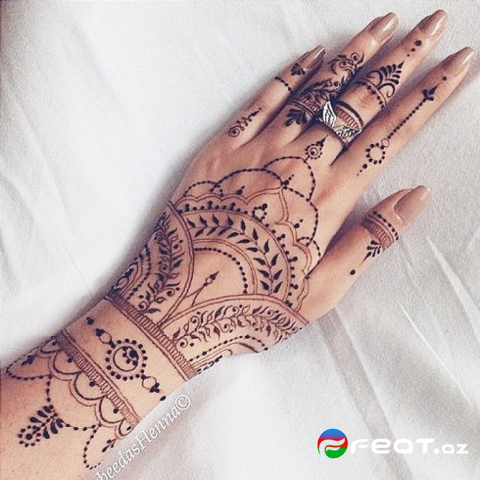 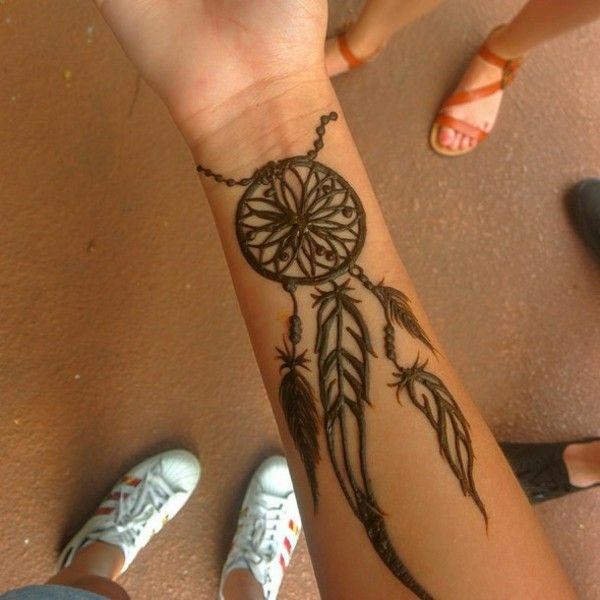 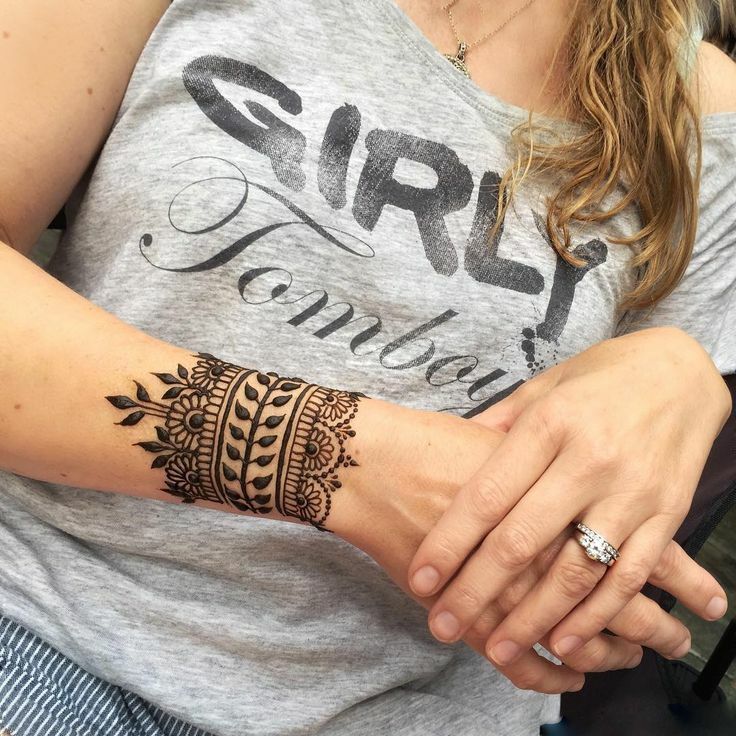 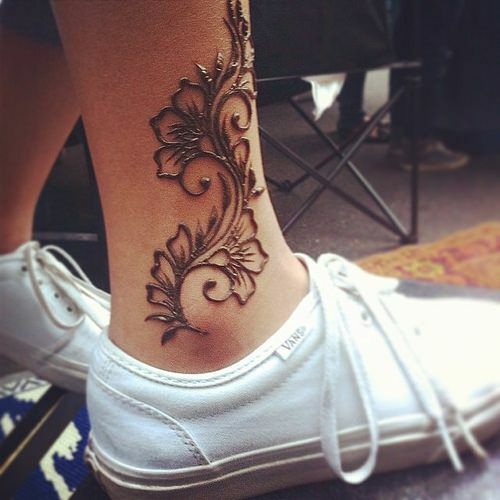 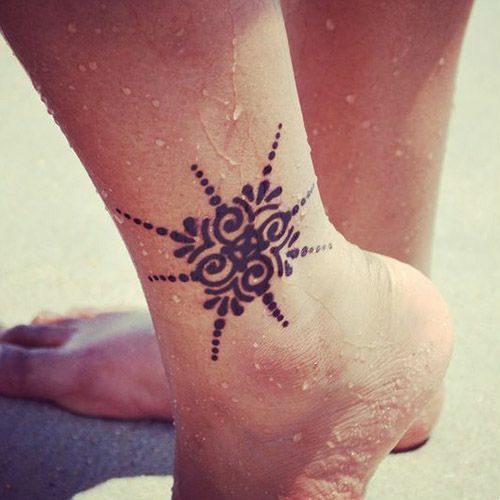 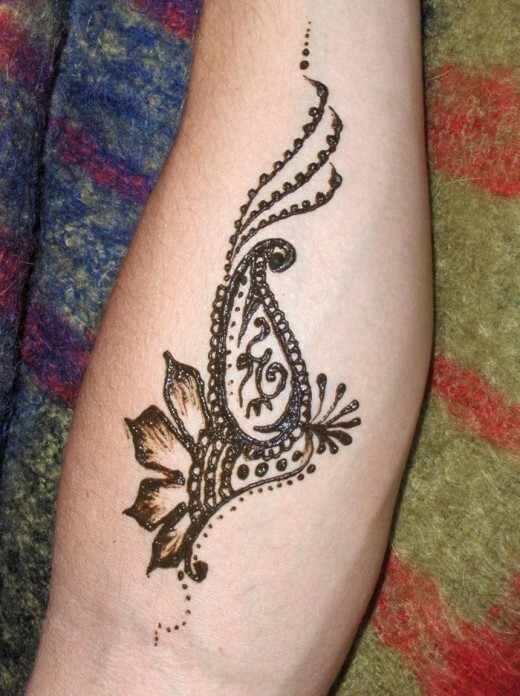 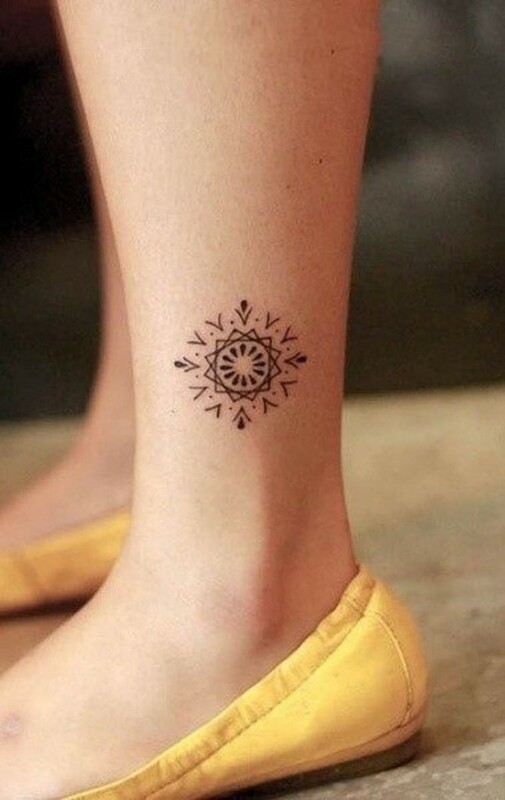 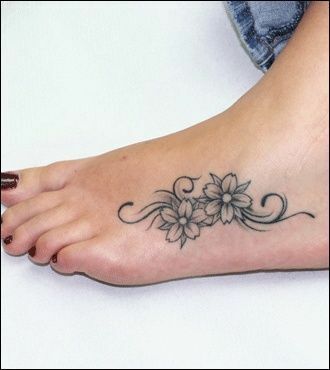 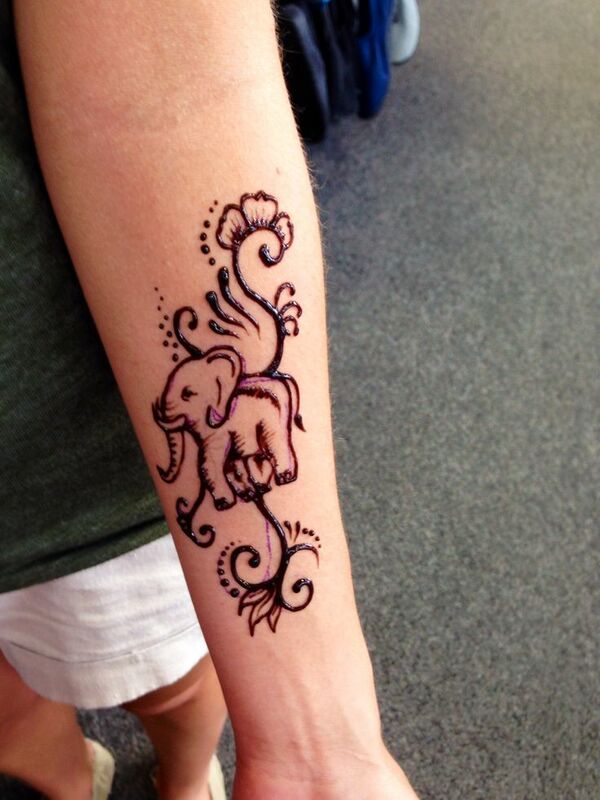 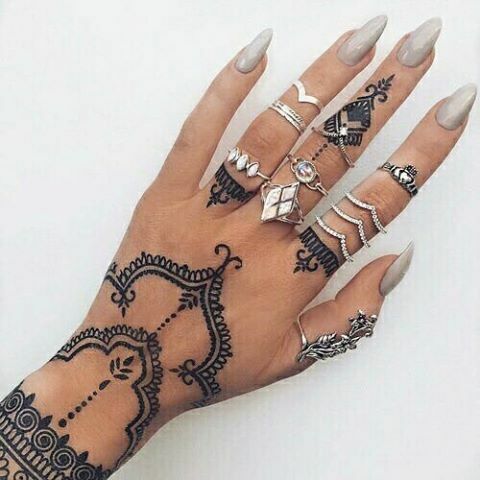 Henna tattoos: Ready made henna designs that comes in white, golden, silver , black and reddish orange colors, also these are easily available. 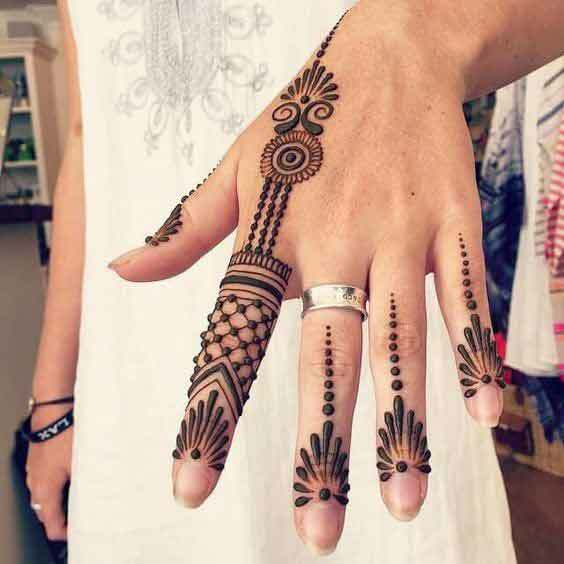 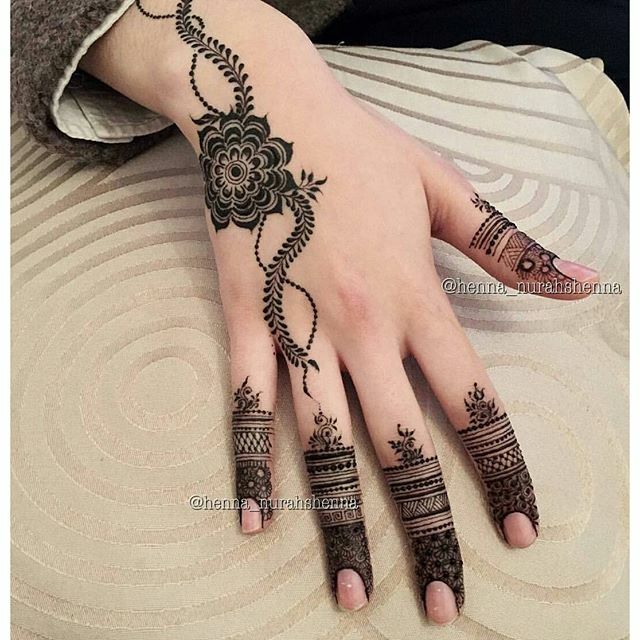 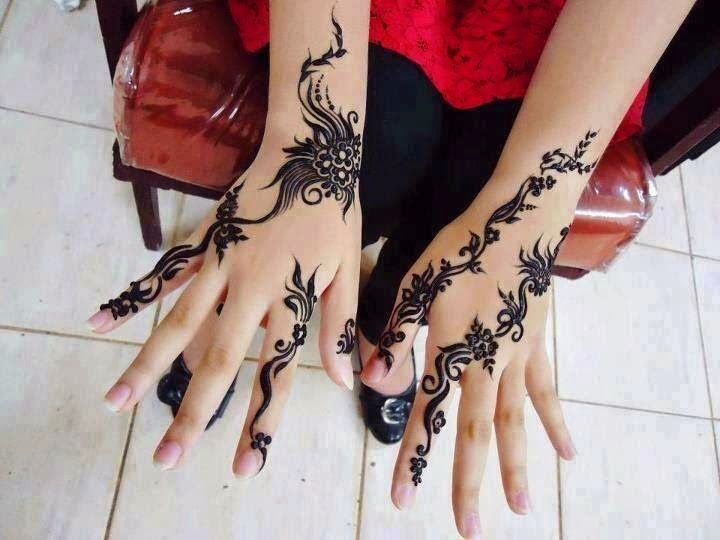 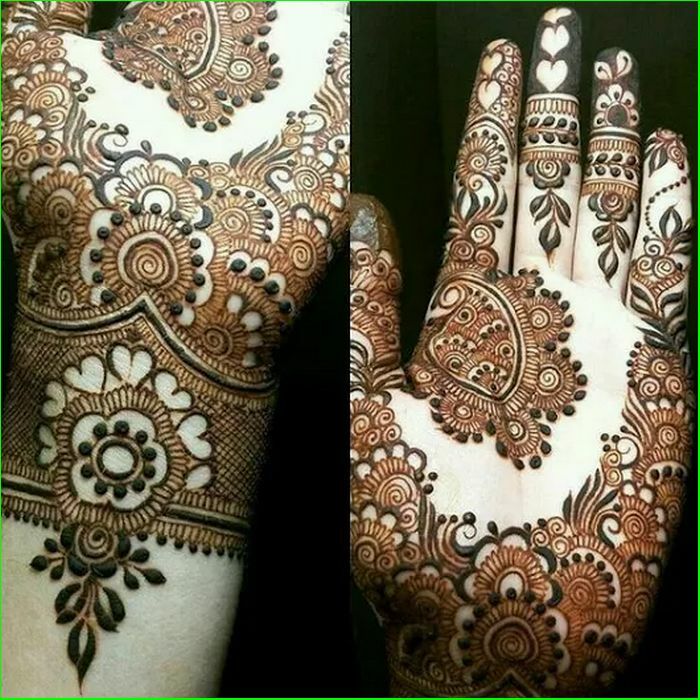 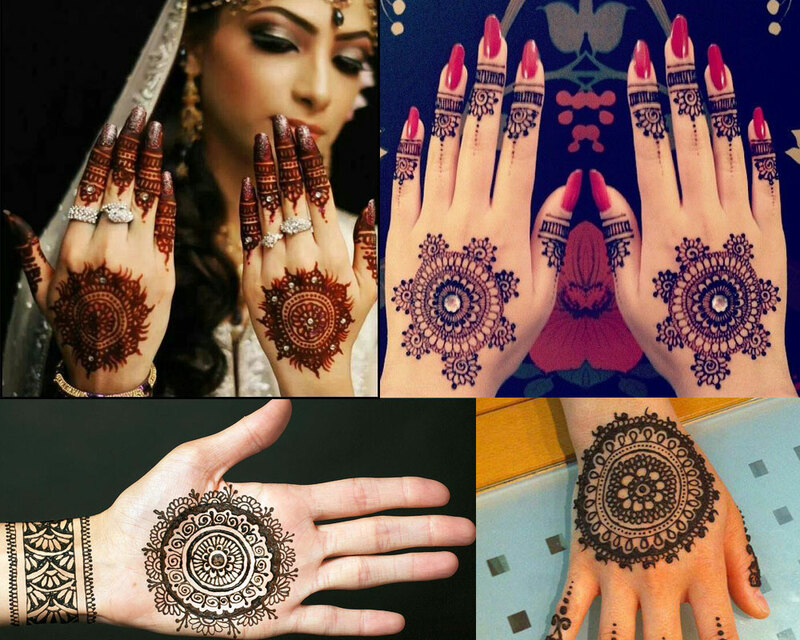 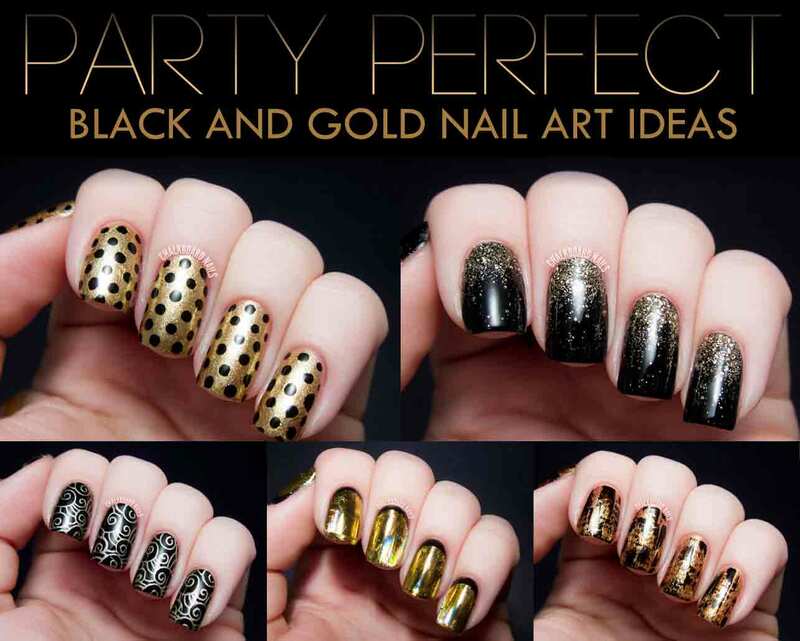 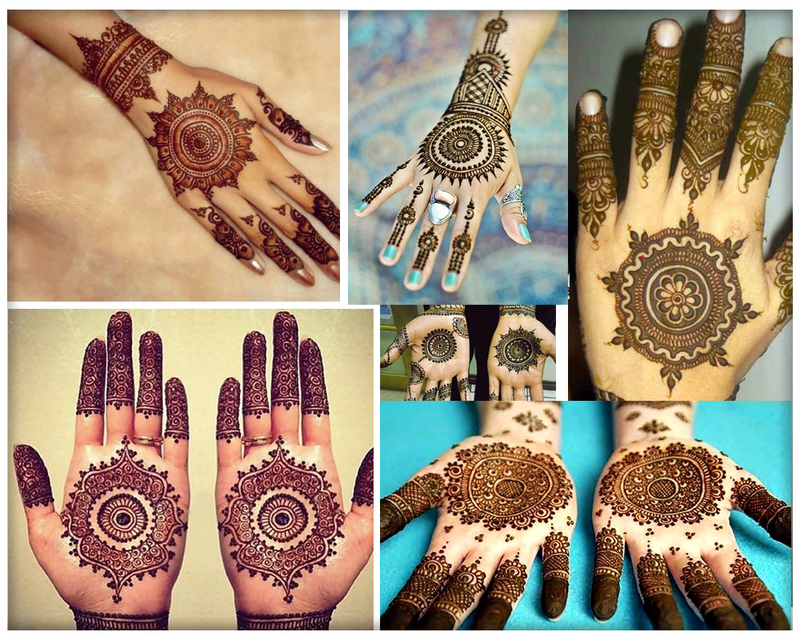 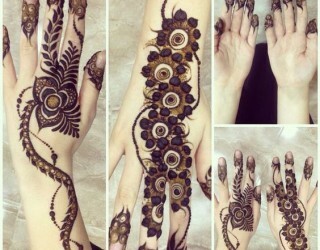 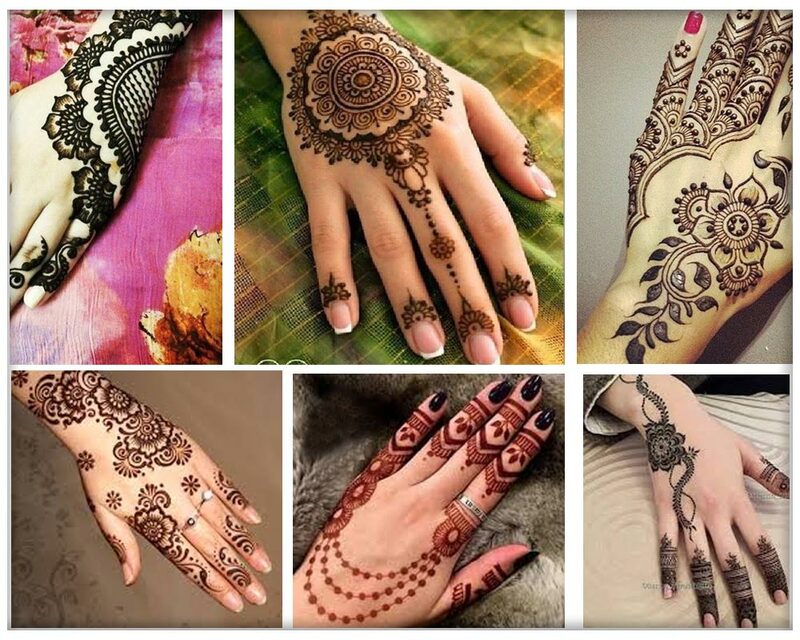 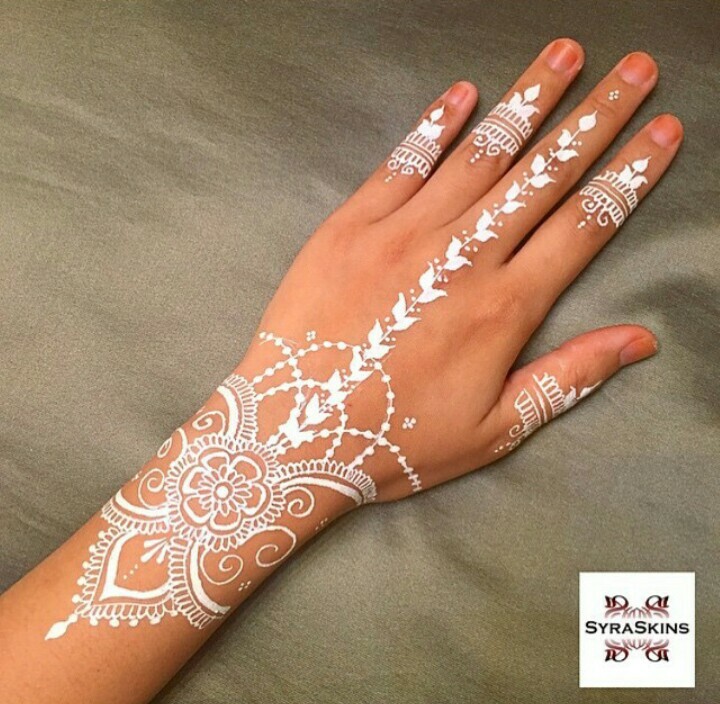 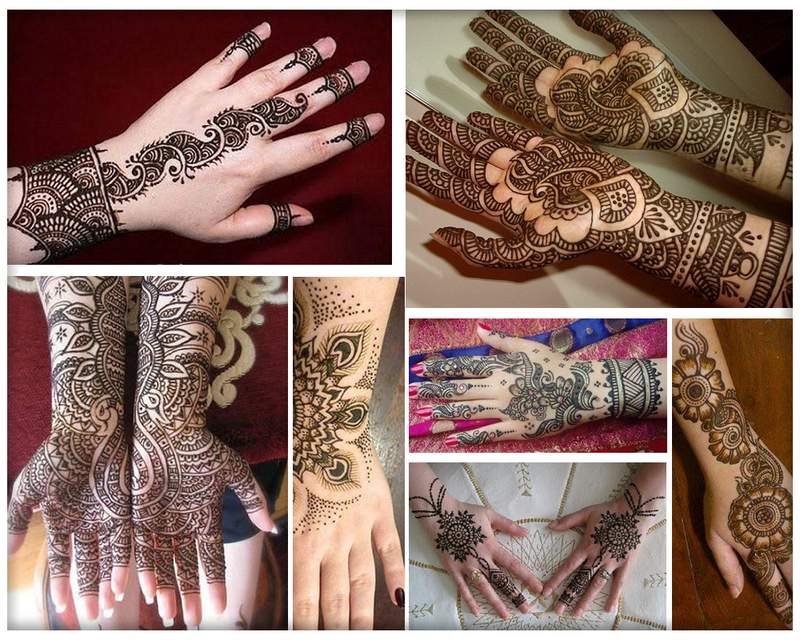 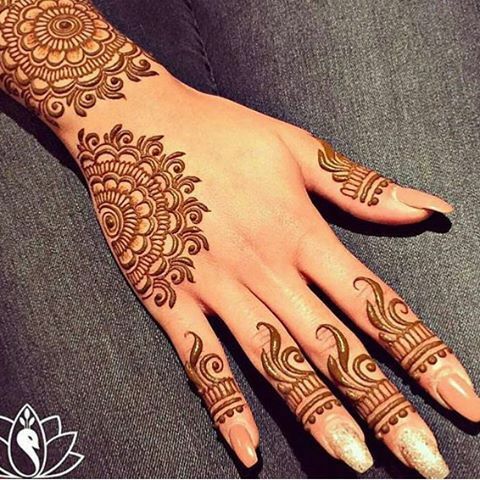 In this henna design collection you will find diversity of beautiful eid mehndi designs for palm of hands, back of hands, arms, wrist, upper arms, shoulder, feet and legs. 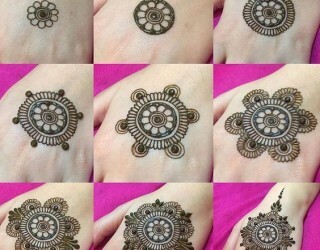 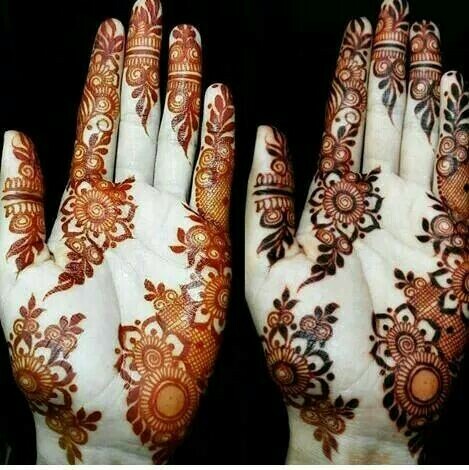 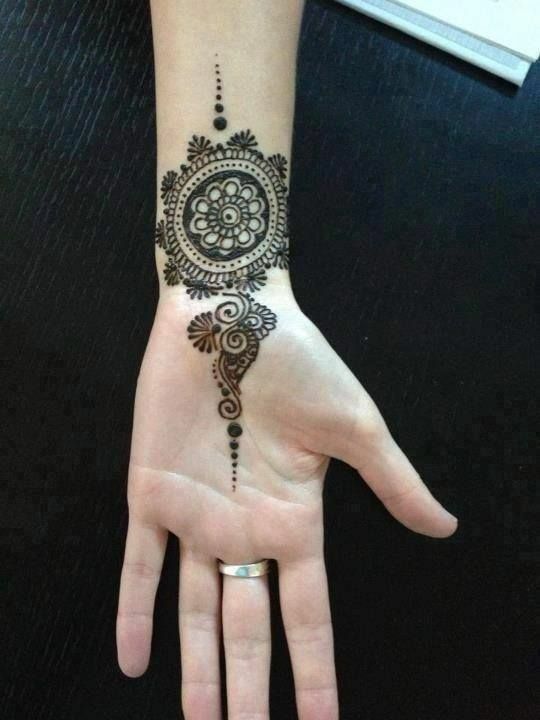 Literally you can use any henna from traditional henna paste to white henna (artificial), to decorate yourself this eid. 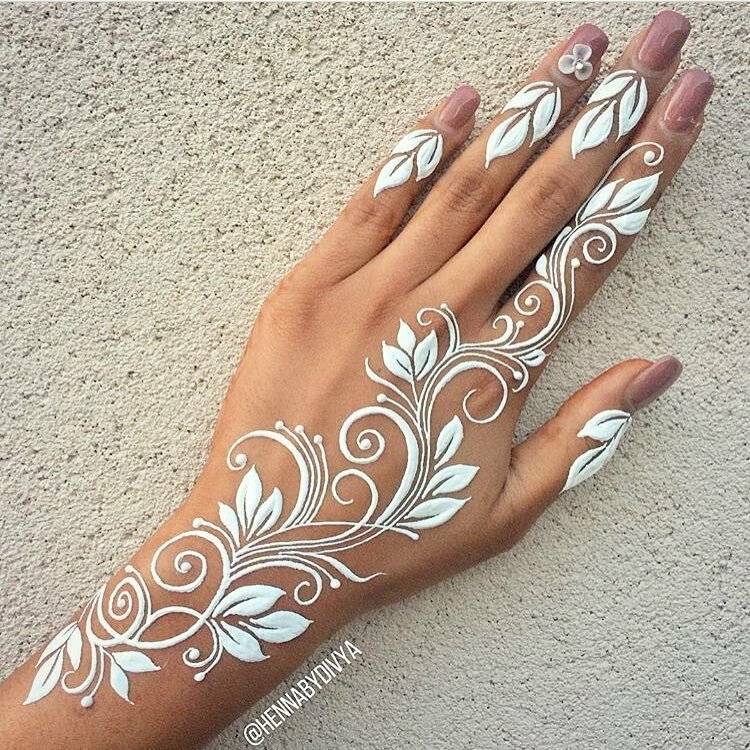 For how to make white henna at home click this link, easy white henna designs for every occasion. 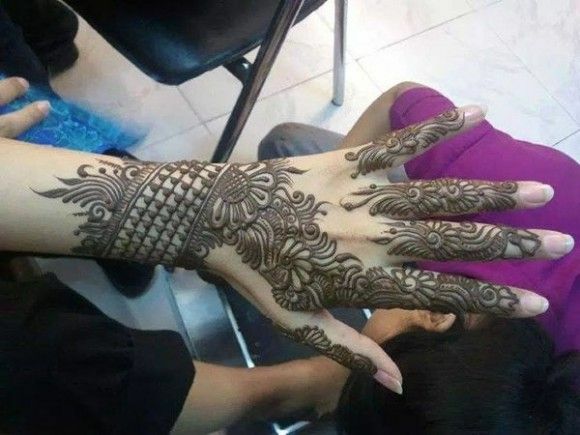 Above you have explored variety of heavy and simple easy eid ul adha henna patterns for hands, arms, wrist, legs and feet, hope you would have identified the best henna pattern to try this eid.